Think back to 2012. The pitcher that was first sent away to the minors, then was called up and pitched one of the most important games of the season. That pitcher was John Lannan and while the Nationals can’t have him back they can have someone very close to him. John Lannan is a career 4.12 ERA pitcher with a 4.7 K/9 and a 3.4 BB/9. Joe Saunders is a career 4.30 ERA pitcher with a 5.1 K/9 and a 2.8 BB/9. Very close to being the same guy and while John Lannan has already been signed to a minor league deal with the Mets, Joe Saunders remains a free agent. This is a little puzzling as pitchers less talented than him have signed and some have even been signed the major league deals. 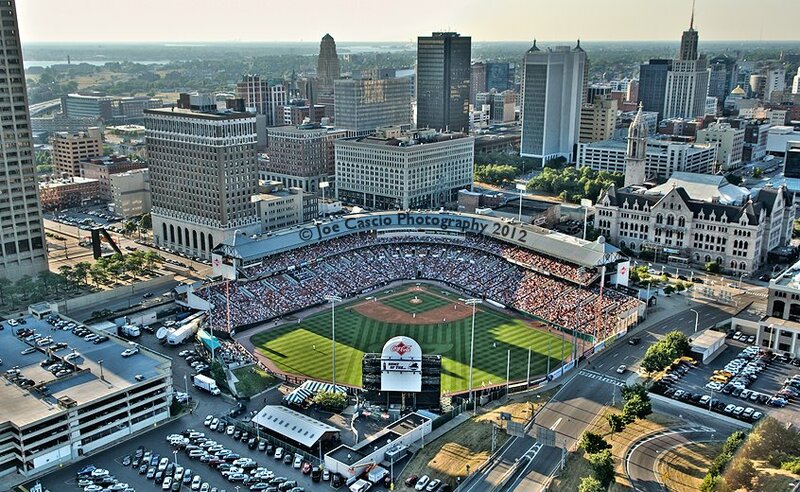 Buffalo nearly got baseball in 1969… they nearly got it in the 1970s and in the 1990s. Should they have? Are they better off without it? The topic of today’s The Sully Baseball Daily Podcast.